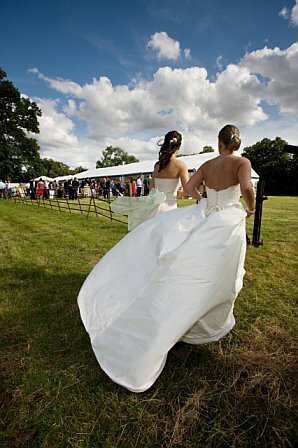 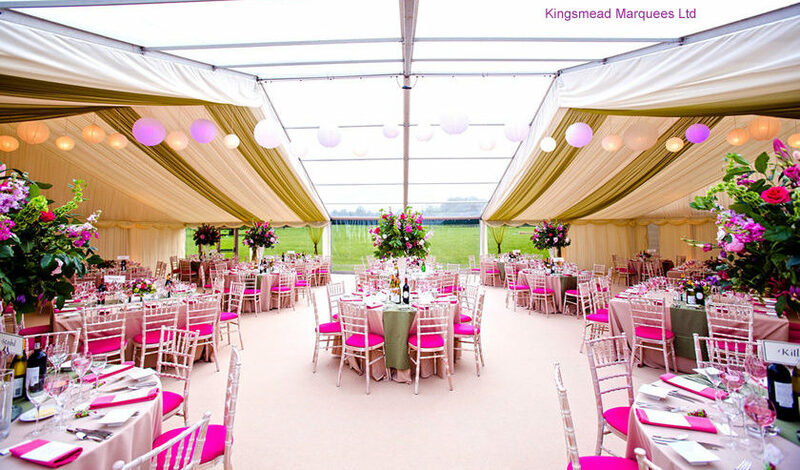 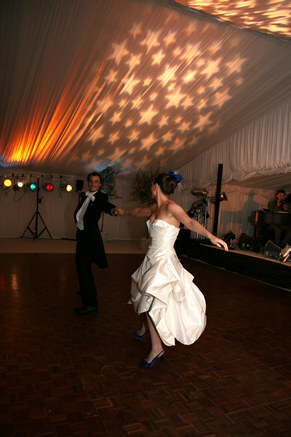 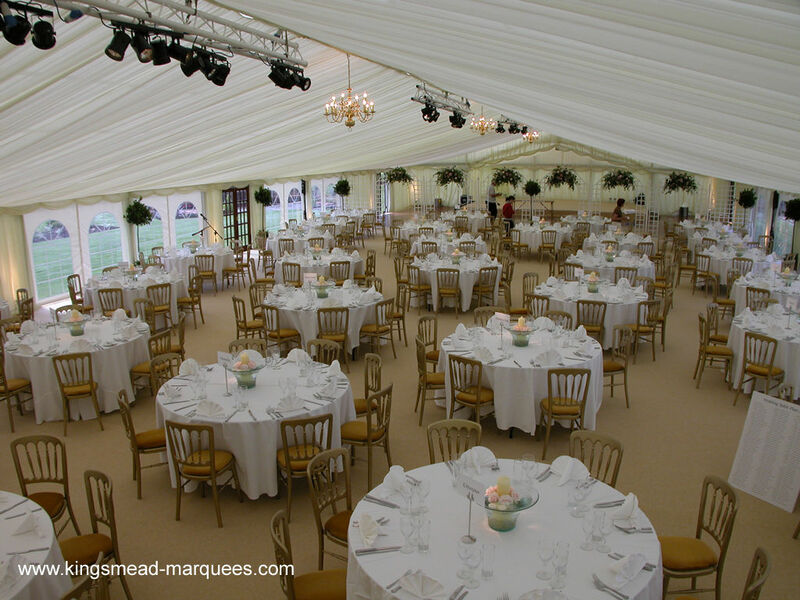 You will find the choice of marquees available for your wedding reception to be second to none, in fact there is so much choice with linings, furnishings, fittings and layout possibilities that our offer of a free site planning survey will be invaluable. 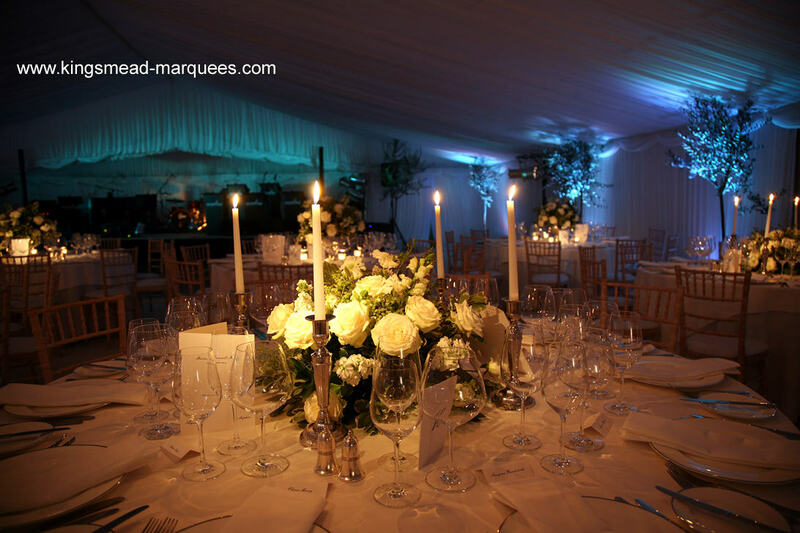 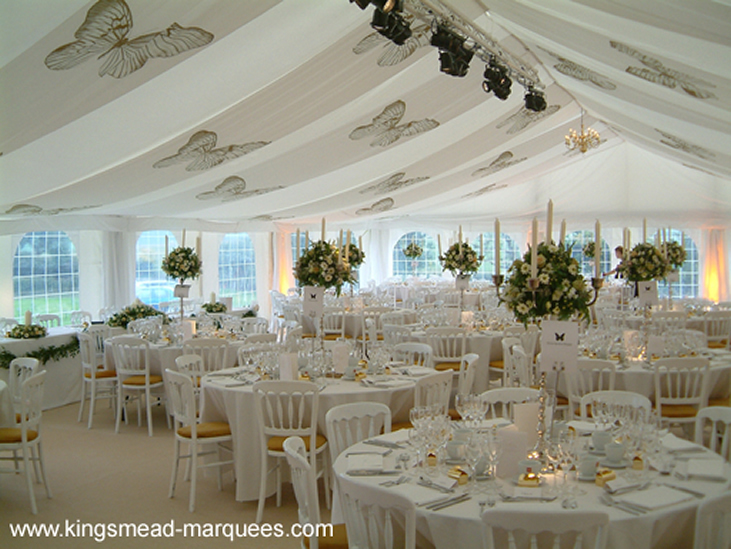 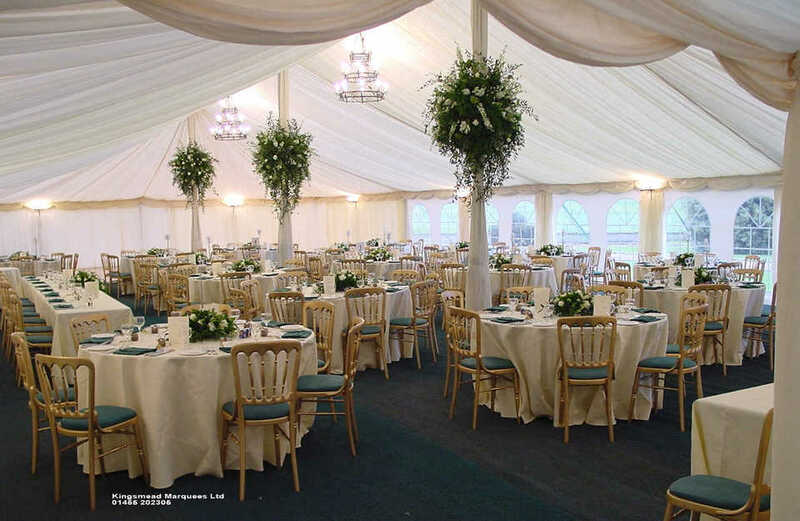 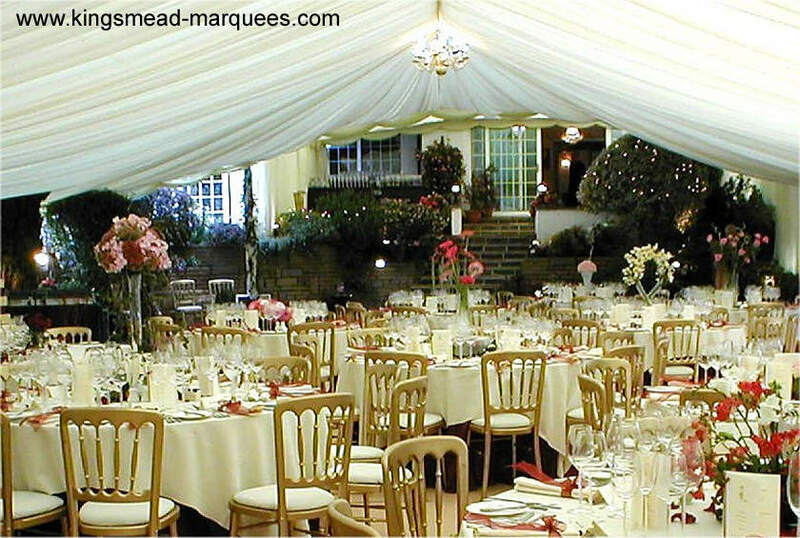 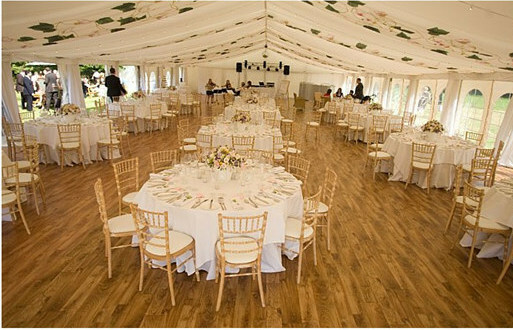 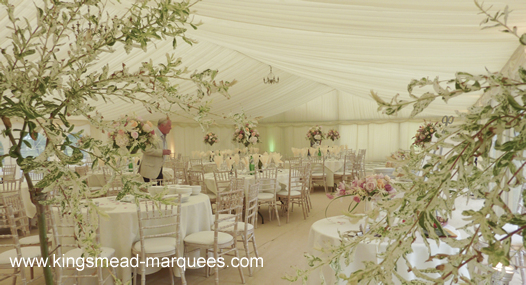 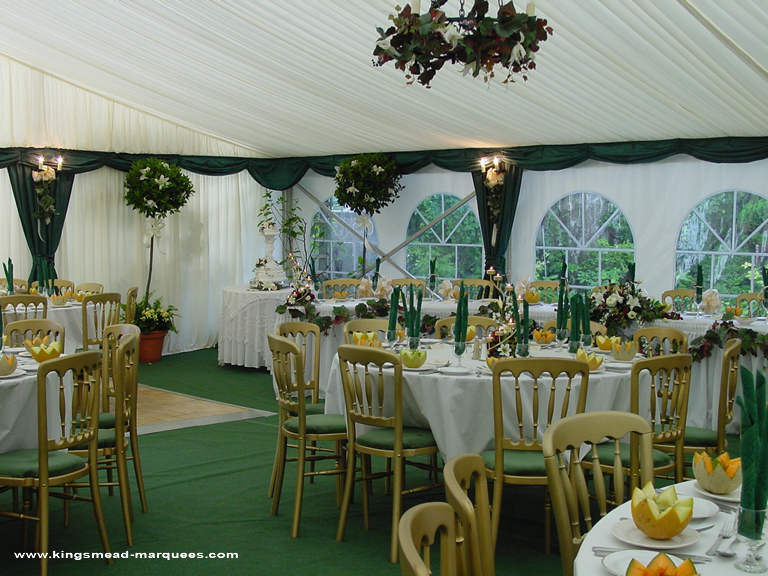 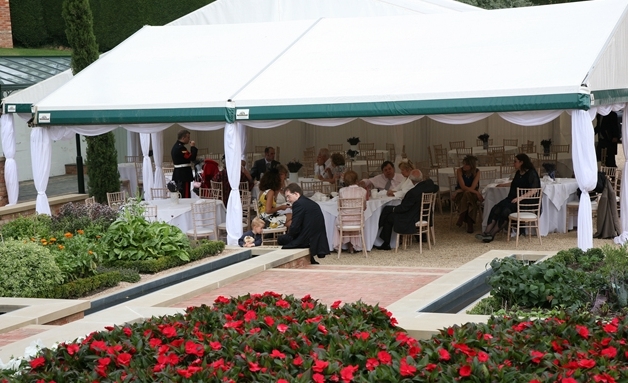 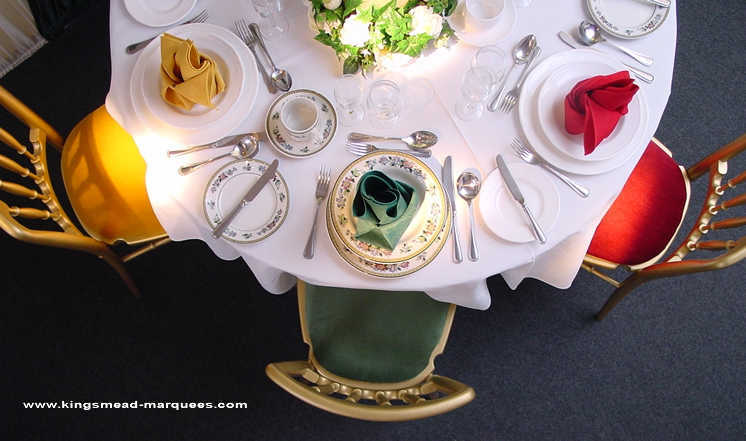 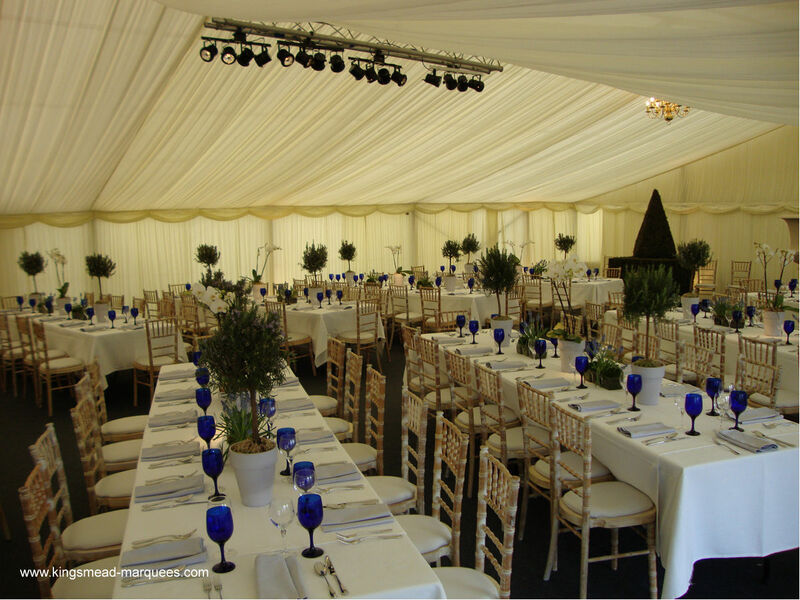 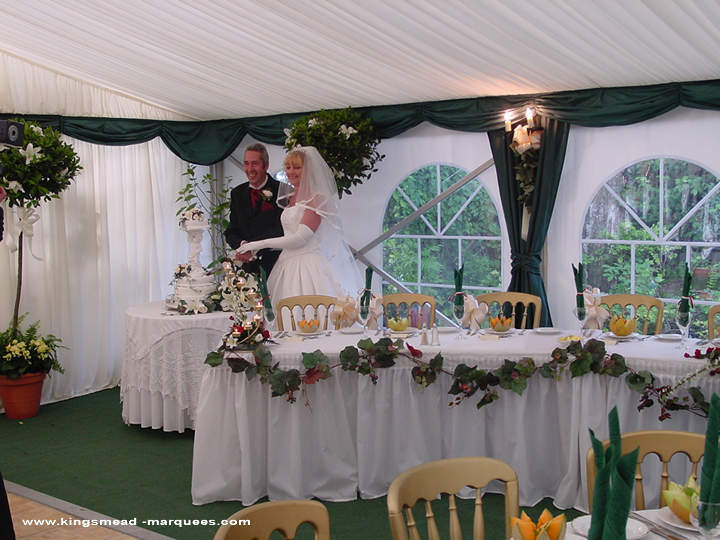 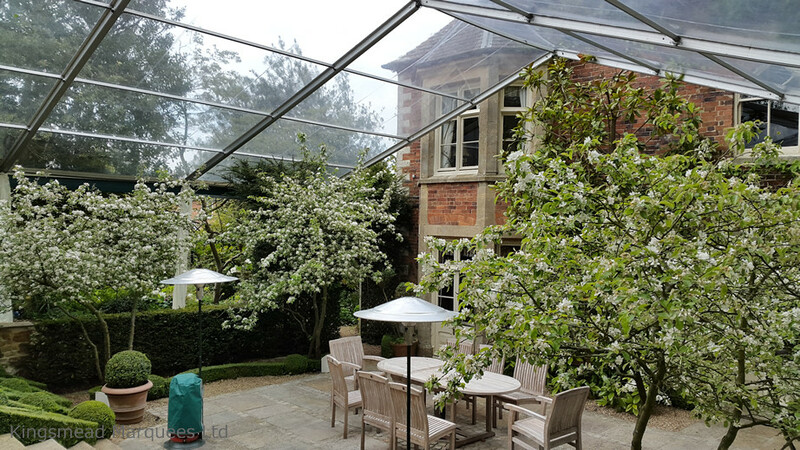 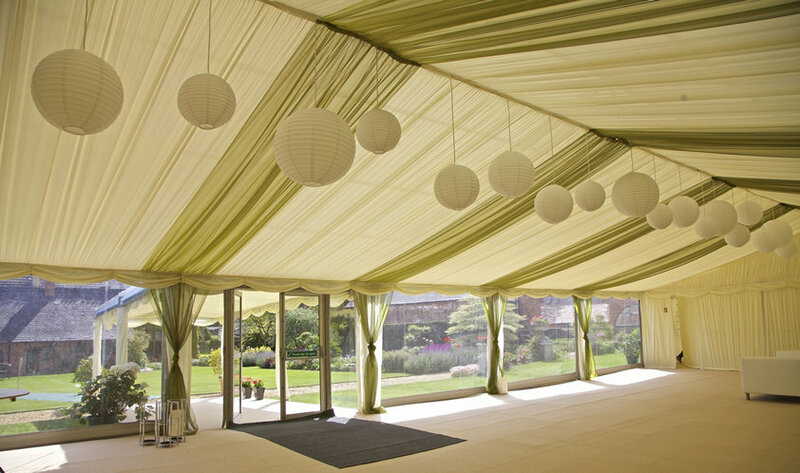 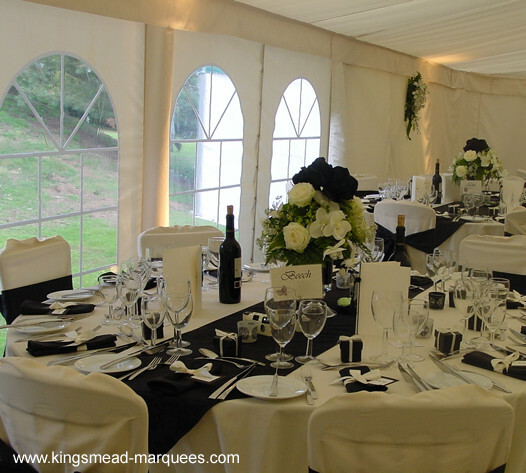 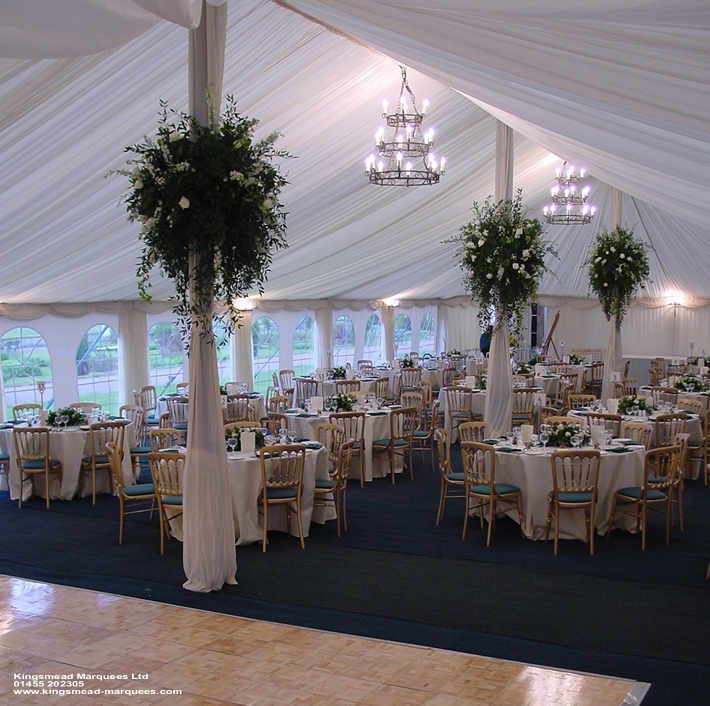 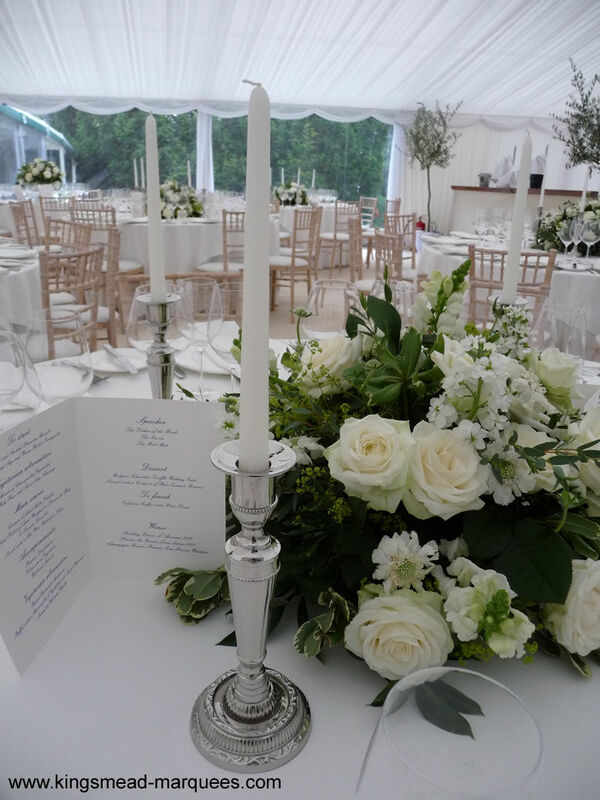 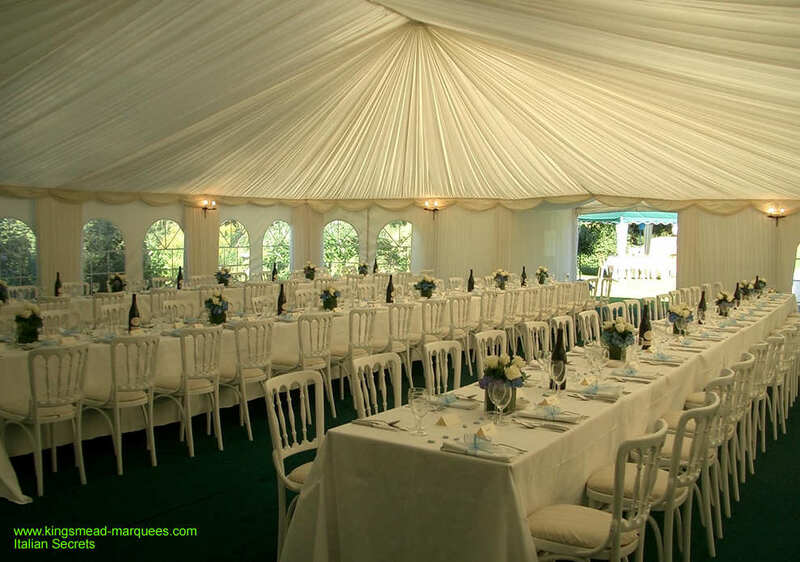 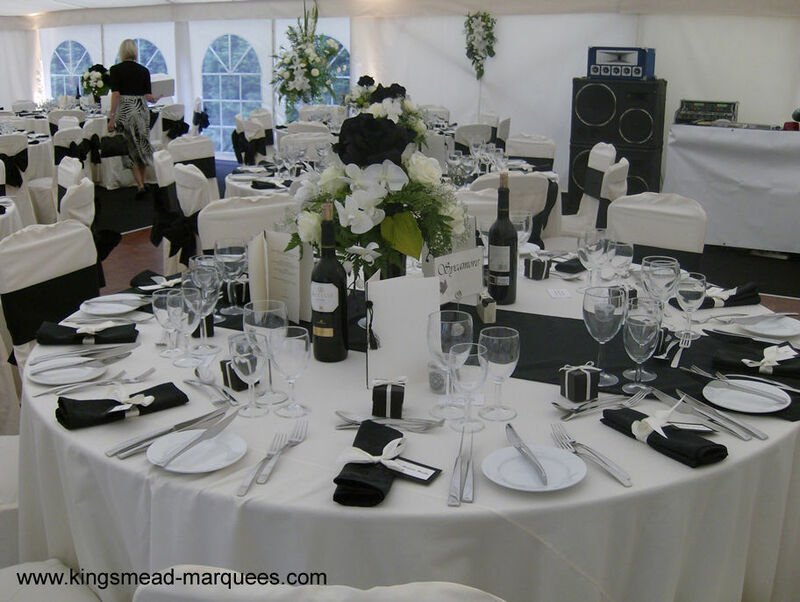 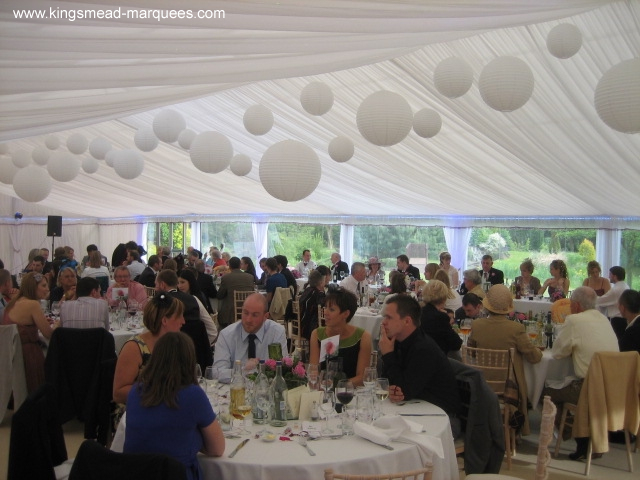 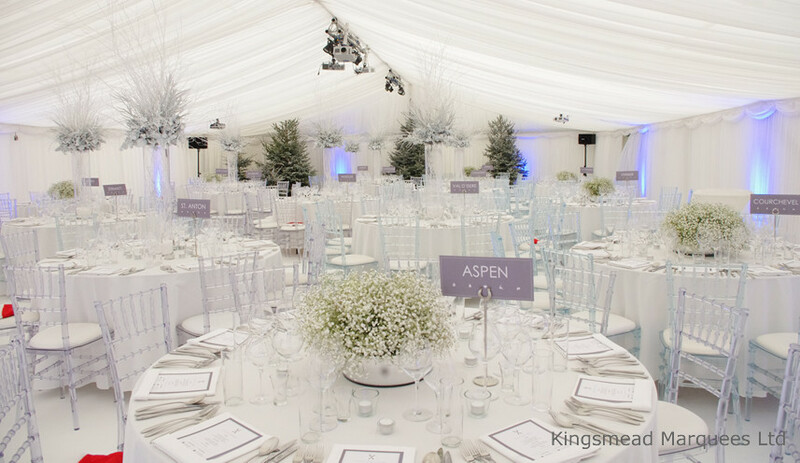 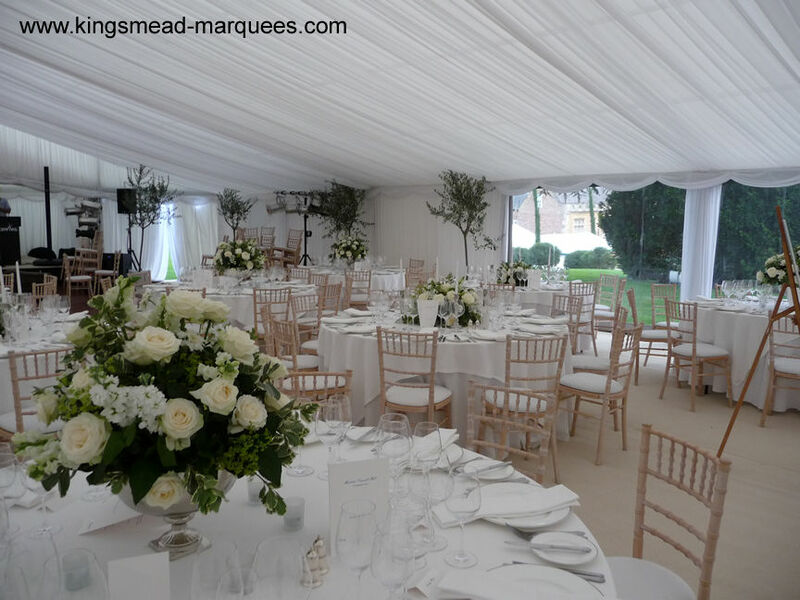 A good starting point is to contact Martyn Davies with a rough idea of the number of guests to be invited, then based on the style of reception planned, we can send you a sample quotation for a marquee typically suited to the guest numbers. 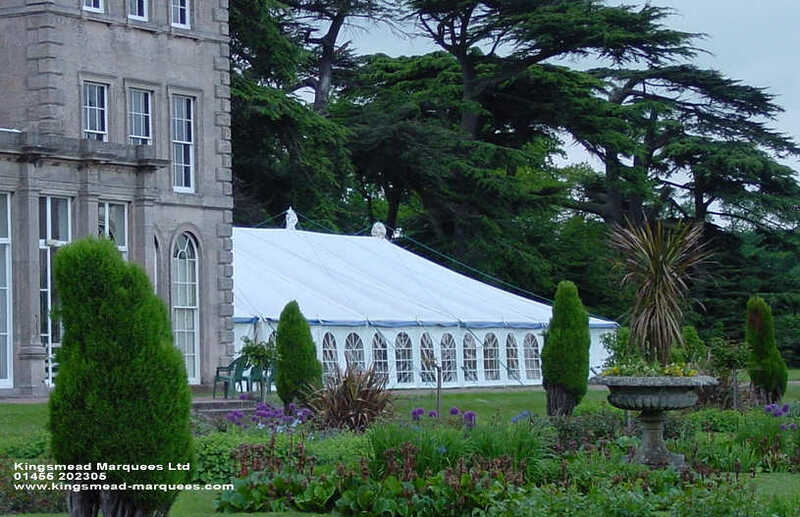 However, it is at a site meeting that we can really explore your plans & ideas in detail, you may be surprised at what can be achieved - even in the most unlikely venue.We do not employ salesmen & a site survey would be carried out without any obligation by one of the company directors, thereafter overseeing the project from start to finish.